Samsung is now duly providing due concentration on emerging phone markets as well and therefore is rolling out frequent smartphone launches suit to such markets. 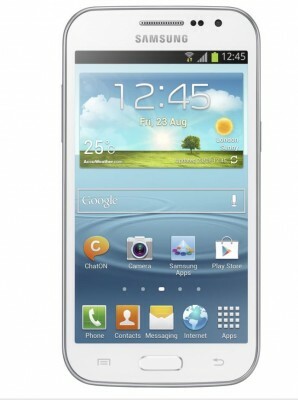 Samsung has announced a android handset with name of Galaxy Win, which will start selling from quarter 2 of this year. Galaxy Win will come in two variants, one with single sim, other one with dual sim depending upon markets. Beside SIM cards capacity, both the variants are the same. You may call Galaxy Win dual sim variant as Samsung Galaxy Win Duos. 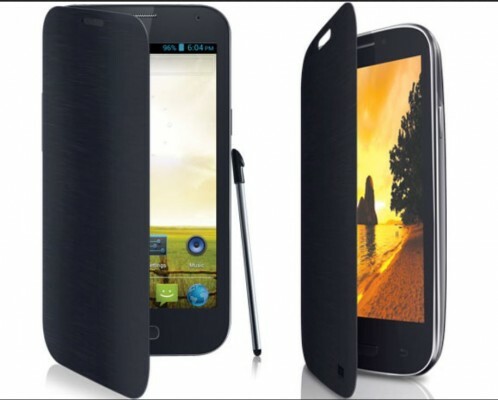 The screen size is 4.7-inch and the display resolution is WVGA only i.e. 480*800 pixels with pixel density of 199 ppi. There is no Gorilla Glass protection. What’s interesting is that Galaxy Win is powered by quad-core processor. As good as it sounds on paper, don’t expect this quad-core processor to be of the same performance capacity as the processor present in top-end android handsets like Galaxy S3 or HTC One, or Xperia Z or Galaxy S4. The quad-core processor present in Samsung Galaxy Win is of Qualcomm MSM8625Q Snapdragon 200, which is based on Cortex-A5. The processor is clocked at 1.2GHz speed. Although Samsung claims that there are no apps or games that this phone can’t run with good colors and resolution, the GPU on this chipset is Adreno 203, which is not of the best kind. 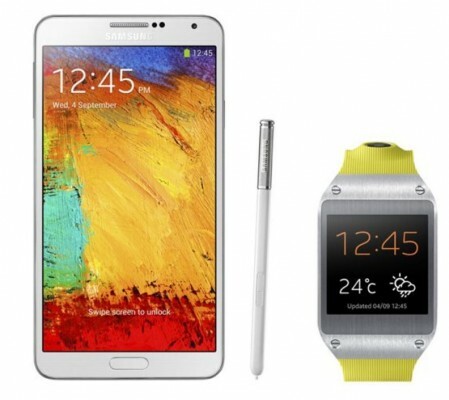 RAM is of 1GB capacity, which is good and matches duly with the specific hardware power that Galaxy Win possess. The internal storage capacity is just of 8GB and there are no further storage variants of this phone, so at this front, Samsung didn’t do much justice since the user-available storage space will be close to 4.5GB only. Of course, like every other Samsung android phones, this phone also supports external micro-sd card (upto 64GB). It has 5mp rear camera with AutoFocus and LED Flash. It can shoot 720p videos at 15 frame per second. It also has a front-facing vga camera for video-calling needs. On the connectivity front, it supports 3G with downloading speed of upto 21mbps. 4G LTE support is not there. WiFi, Bluetooth 3.0, etc are present. Support for USB OTG or TV-Out (MHL) is not provided. 2000mAh battery is provided for power needs. It comes with Android 4.1 Jelly Bean out of box. It also features Samsung Motion UX, Smart Alert. The price of Galaxy Win is not announced nor any clear schedule on its availability. 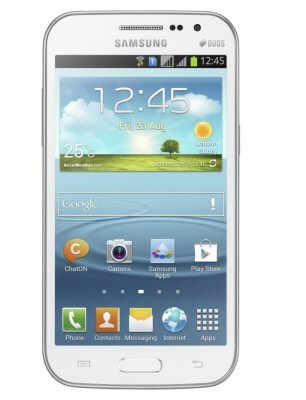 As reported, the release date of Galaxy Win is scheduled for q2, 2013 and it’ll be released in two variants – single sim, dual sim depending upon countries where it is released. The price will vary accordingly. Galaxy Win will be available in Ceramic White and Titan Grey colors. Of course, this dual-sim phone from Samsung is more performance driven as it compromises on camera front, when compared to Galaxy Grand Duos. 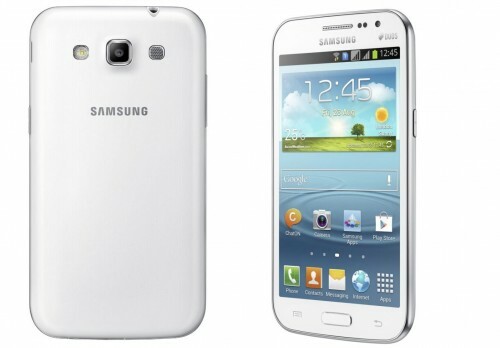 Still, we’re far from seeing dual-sim Samsung android phone with top-notch specification. I hope Samsung releases Galaxy S4 dual sim variant in future.